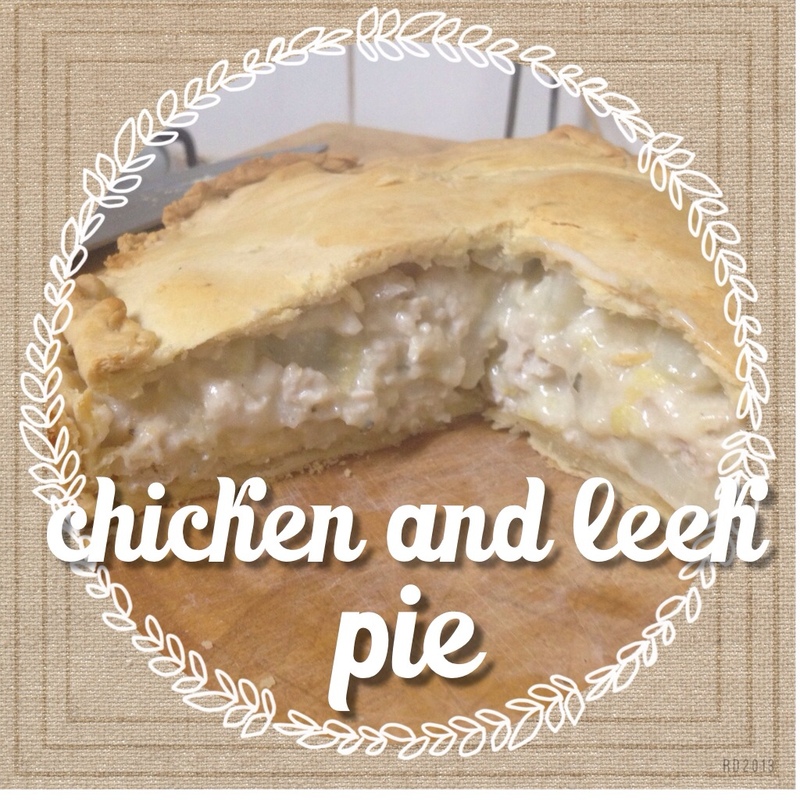 Last week I succeeded in doing something I hadn't done before… I made a pie! A pie with pastry base and lid, not just a sheet of pre made puff pastry plonked on top of what's essentially a casserole! I didn't write my recipe down as I went, but it was pretty simple. 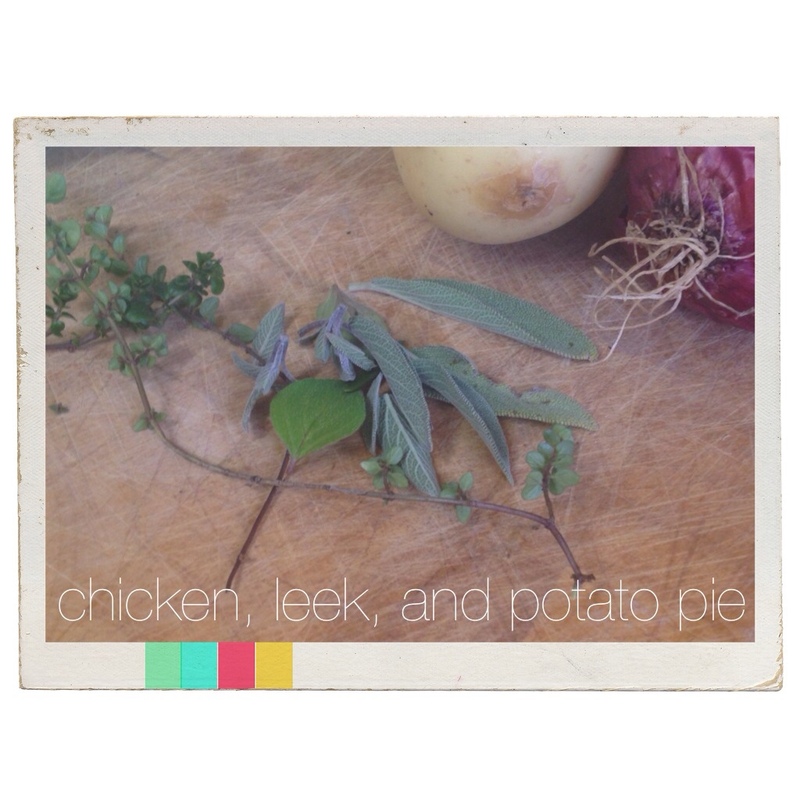 I cooked the chicken, leek, potato, and onion until tender, then simmered them for a while in a white sauce that I'd flavoured with sage and thyme. Next time I'll add carrot and maybe a touch of spinach for extra colour. Yum yum! But lacking in colour. The pastry was my favourite part, I used this recipe which I doubled, although I will triple it next time. The pie turned out like a pie and I'm looking forward to making a fruit pie next.